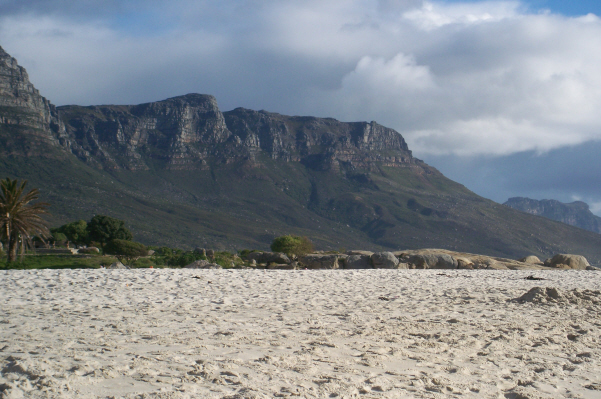 Table Mountain is a significant tourist attraction, with many visitors using the cableway or hiking to the top. The mountain forms part of the Table Mountain National Park. The view from the top of Table Mountain has been described as one of the most epic views in Africa. 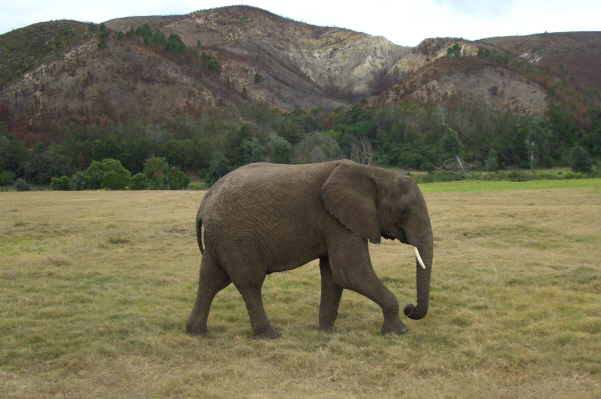 Aquila Game Reserve is recognized as a major Cape Town tourist attraction. Aquila has been published in the, “World’s 21 favourite things to do in Cape Town,” and considered one of the top 10 daytrip destinations by Sawabona Magazine. 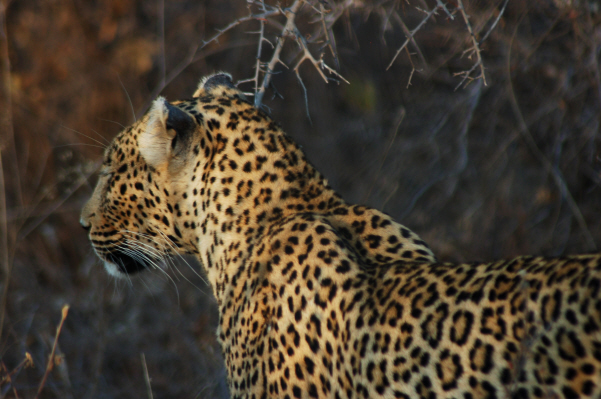 Aside from the big 5, Aquila is home to hippo, giraffe and over 170 different species of bird. 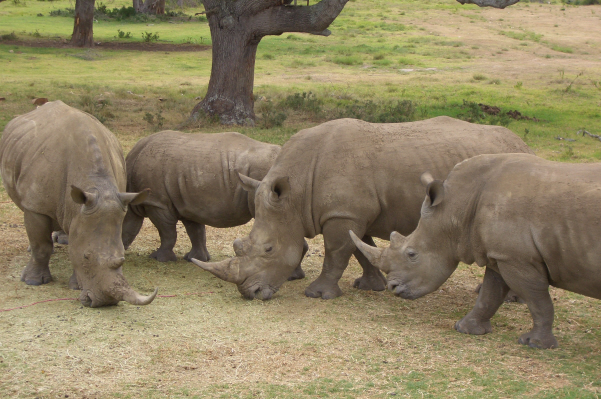 Aquila Game Reserve is the closest private game reserve to Cape Town, being a mere 90 minute drive from the city. Aquila is located in the historic Touwsrivier town, basically a valley sandwiched between the Langeberg and the Outeniqua Mountains in the Karoo. Aquila Game Reserve is 7500 hectare concervancy of southern Karoo, and home to the big 5 legends of the wilderness - elephant, lion, buffalo, leopard and rhino. 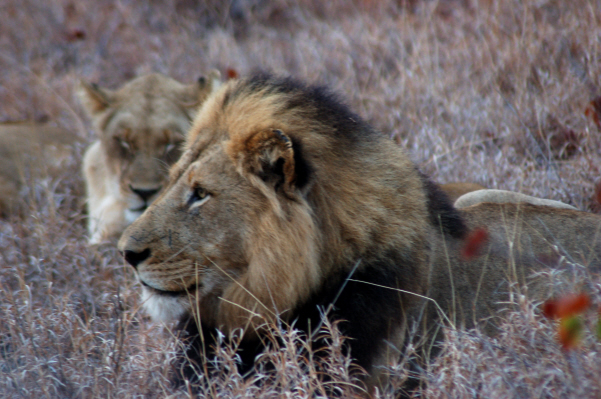 All safaris are in an open 4 x 4 safari vehicle, and lead by experienced guides. 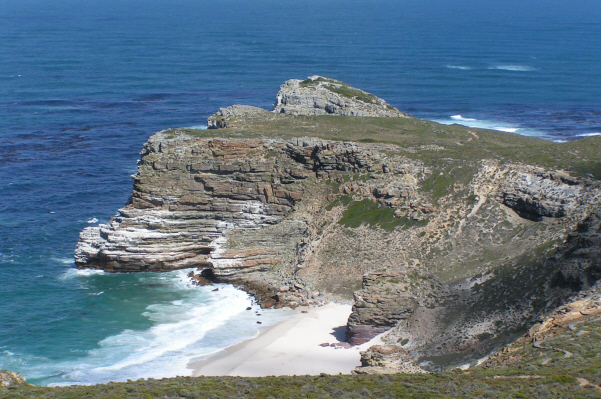 The Cape of Good Hope is a rocky headland on the Atlantic coast of the Cape Peninsula, South Africa. 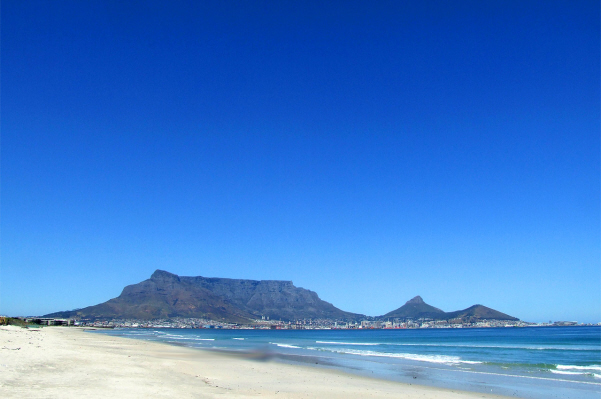 Cape Town is about 50 kilometres to the north of the Cape, in Table Bay at the north end of the peninsula.